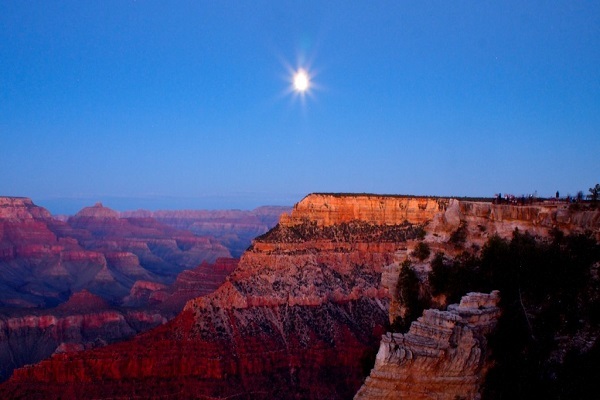 Air & Ground Plane trips to Grand Canyon South Rim! Natural Wonder in the World! Our Advertised Price is Your Total Price. Period. We sell the greatest adventure in the world! 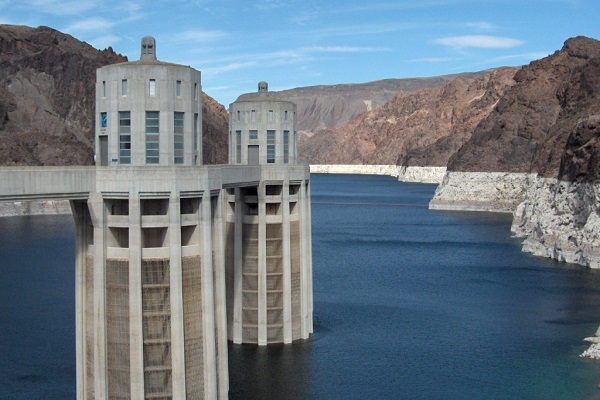 Grand Canyon & Hoover Dam Tours: Promoting The Most Incredible Sightseeing Tours From Las Vegas at Discount Prices! Imagine visiting some of the Greatest Natural & Man-Made Attractions in the World! An Air & Ground plane trip to Grand Canyon South Rim. 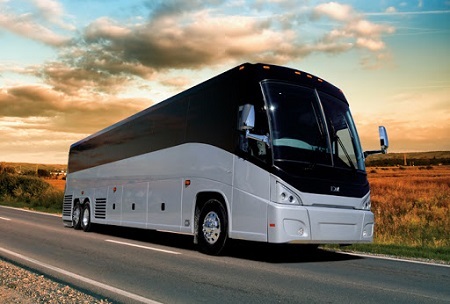 From the Grand Canyon airport, a shuttle is provided to Grand Canyon Village. Three hours to take photos, lunch provided, seven hours total time. Tour price: $279. 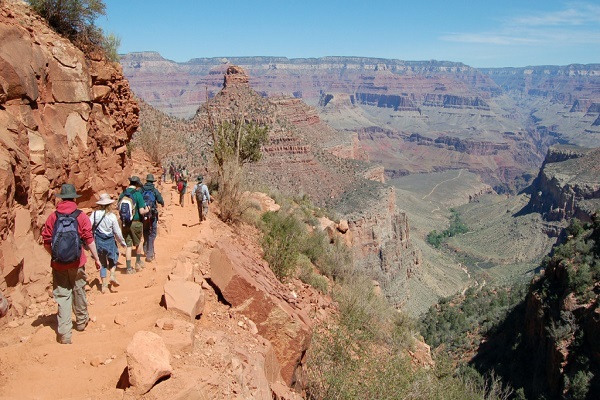 The North Rim has a reputation for its rugged, isolated trails, its sparse facilities and a lack of appeal in the eyes of the tourist mainstream. 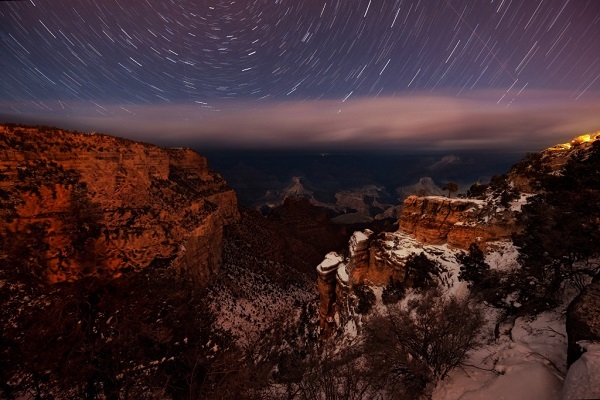 The North Rim is best visited by couples and outdoors-minded families seeking a quiet getaway. Cycle around the Canyon. Bicyclists can pedal all of the park’s roads as well as the Hermit Road Greenway Path, and by bike or park shuttle is the only way visitors are allowed to cruise the historic – and incredibly scenic – Hermit Road.